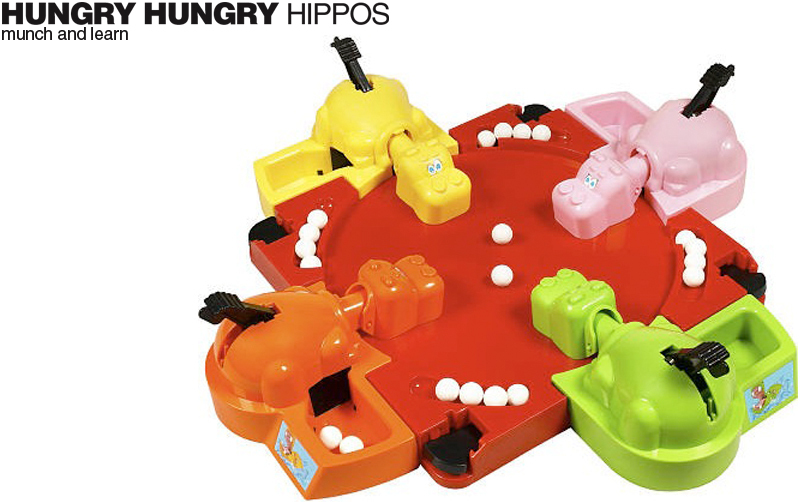 Fun learning activities with Hungry Hungry Hippos! Thank you for sharing my resources. I'm honored that you like them enough to share.